Bianca Chain Link Necklace Set - Brand New Arrival - Instore April 2019 - Stock of our fashionable new, high quality chain link necklaces are limited so don't miss out. 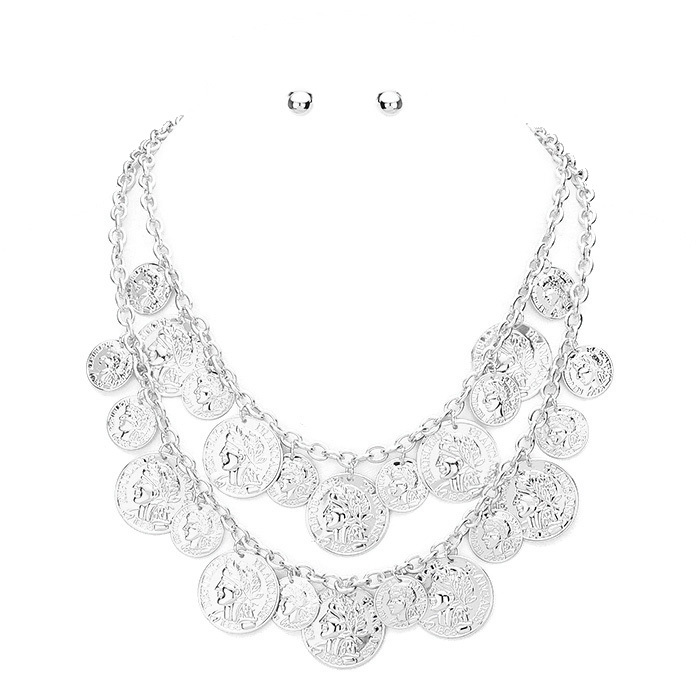 Pop this lovely Bianca Chain Link Necklace Set in your cart now and be sure to checkout fast!! Shipping dispatch is guaranteed within 48 hours and a Bonus Bling Gift is on offer when you spend $80+ with us here today. Don't forget to browse our Clearance Shop and snap up a bargain or two.